KIX Channel to start Season 2 of Lucha Underground this 20th of Feb. where a former WWE Superstar will join the line up. Dropkick, brainbuster, boston crab, pile diver, moonsault are just some of the moves in the action-filled world of wrestling. The combat sport, is a treat to watch especially when your favorite wrestler gets to crash the opponent to the ground. Thanks to KIX channel, you’ll get to satisfy more of your wrestling fanatic side. KIX, the ultimate destination for action entertainment in Asia will bring in the second season of Lucha Underground. It will be an addition to their roster of action entertainment programs such as mixed martial arts combat events, blockbuster action movies, hit action series and cutting-edge reality shows. 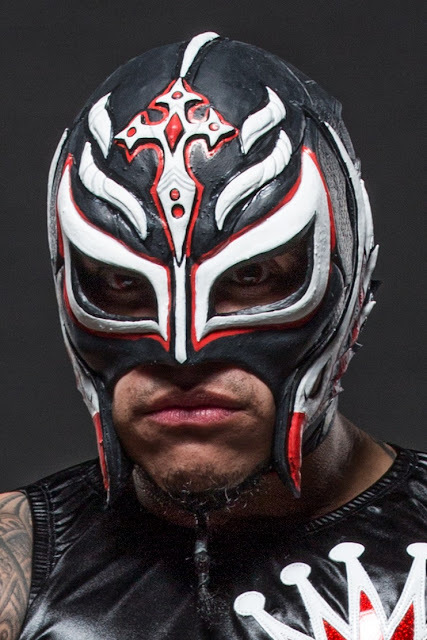 Lucha Underground features Luchadores and wrestlers from around the world competing in the ring to be the best fighter with the use of their extraordinary and impressive wrestling skills. In its second season, Lucha Underground will make a smashing comeback filled with new twists and turns. As the series continues, Catrina will take charge of the Lucha Underground temple, in the absence of owner Dario Cueto, causing the temple to be a “much darker place”. Under Catrina’s supervision of the temple, Lucha Underground Champion Mil Muertes and Lucha Underground Trios Champions the Disciples of Death control the operation. And with their pursuit to dominate, Catrina hires King Cuerno to take the Gift of the Gods Championship from Fénix. There is a lot to look forward to in Lucha Underground’s second season, especially when the one and only Rey Mysterio joins in the great lineup of wrestlers. The former WWE superstar who revolutionized pro-wrestling with his rapid fire moves and high-flying style seems to be thrilled to be part of the show. Now isn’t that thrilling? I am excited by the opportunity to join such an extraordinary group of athletes and be a part of the Lucha Underground family. It is a privilege to be able to represent this sport and have a chance to share my love of Lucha with passionate wrestling fans around the globe. 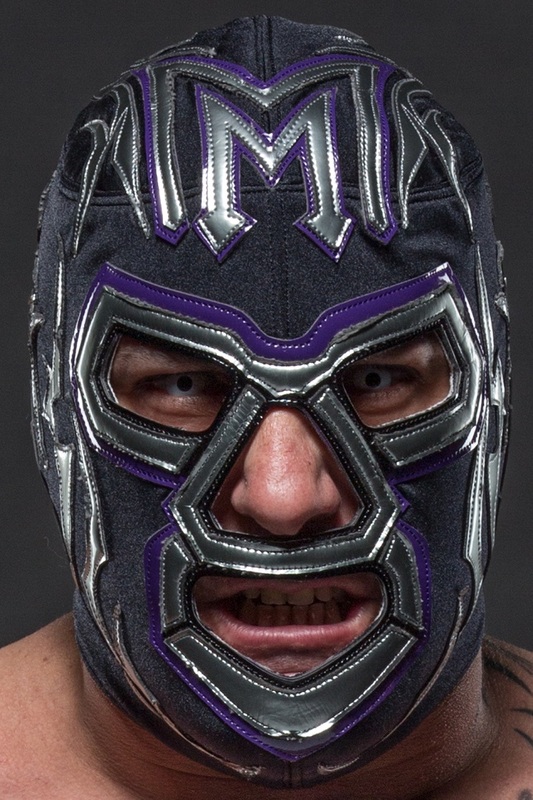 Mysterio joining the show and all the drama in the temple, the second season of Lucha Underground is already brimming with excitement! Catch the first and exclusive premiere of Lucha Underground Season 2! Starting on February 20, Mondays 9PM.